This is a little more interesting that previous photos because we can see all of the Fantastic Four using their powers a bit. It definetly has a subtler touch than previous installments. You can see that the Invisible Woman is slightly translucent from using her powers. Human Torch has his hand on fire. Still no sign of Reed Richards using his powers yet. It still has a very foreboding overall feel to it. "No military can constrain their power to change the world." 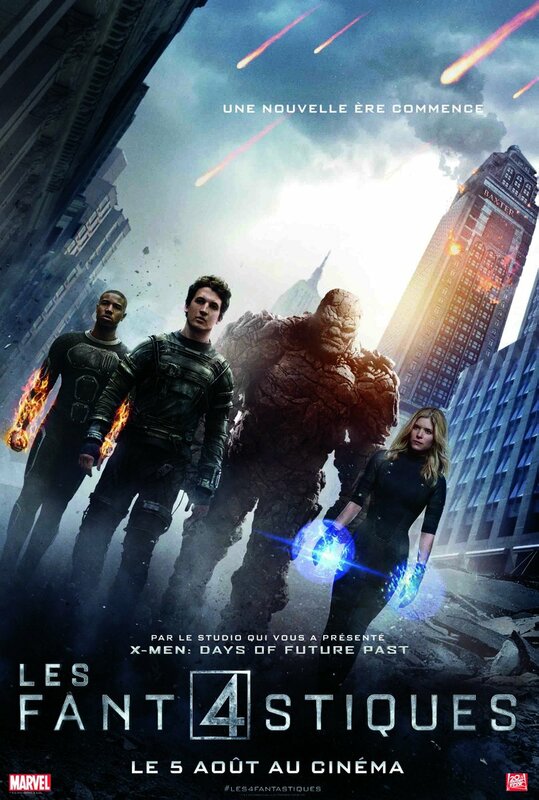 Is this supposed to mean that the Fantastic Four CAN constrain themselves? Is this a justification for their existence? I like the one that features Doctor Doom. 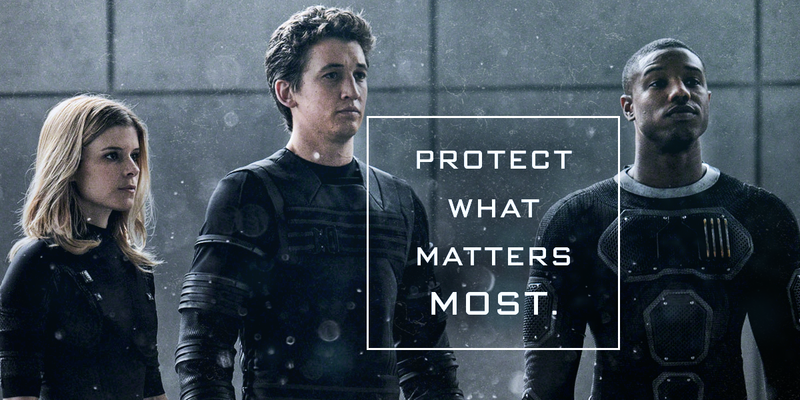 They do look a little cheesy which would be fine if not for the fact of how serious the film seems to take itself.